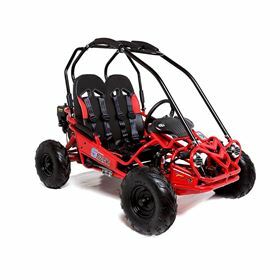 Mudrocks buggies are the perfect place to start for all budding race and off road drivers. 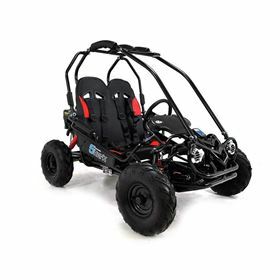 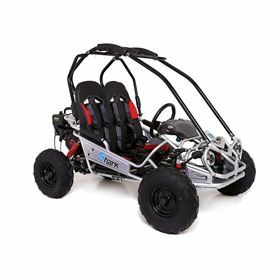 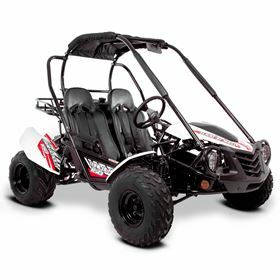 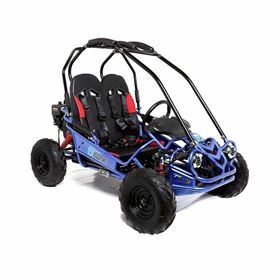 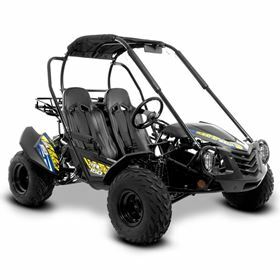 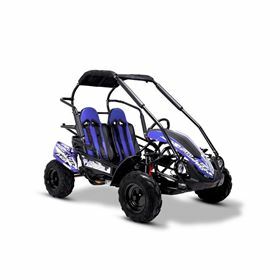 The buggies are fitted with high torque 4 stroke engines, safety crash protectors and adjustable safety harnesses. 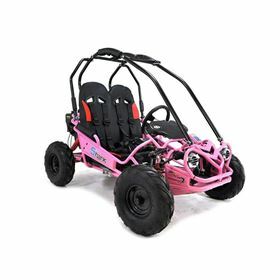 The Mudrocks range is the ideal choice for kids from the ages of 6 and up.